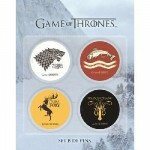 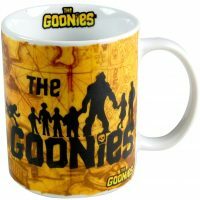 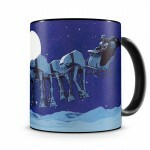 Star Wars AT-AT Sleigh ride mug | D.G.C. 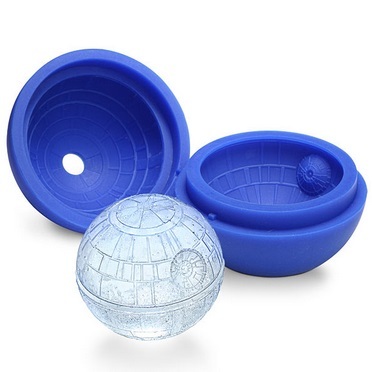 Star Wars just gets better and better! 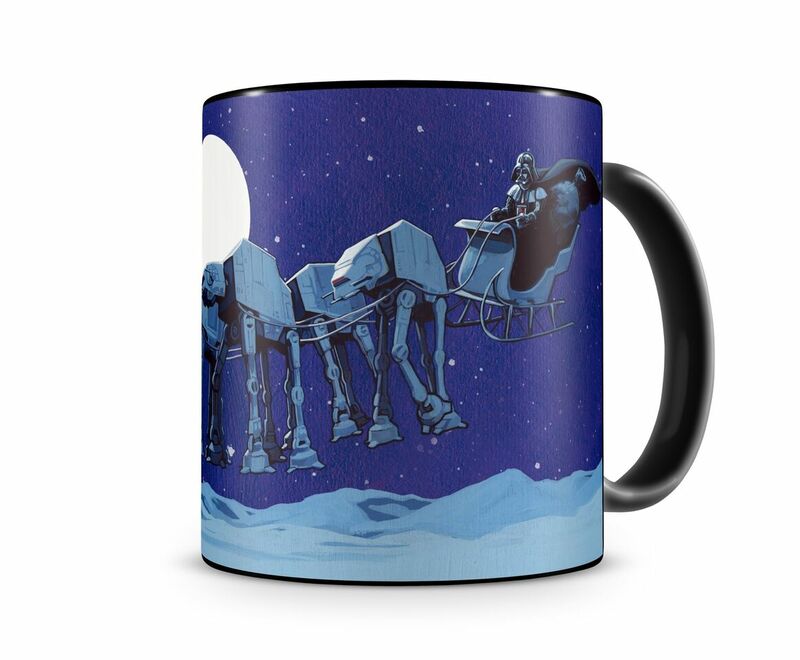 A sleigh being pulled by a troop of AT-AT’s with Vader behind the reigns – it really doesn’t get much better than that!